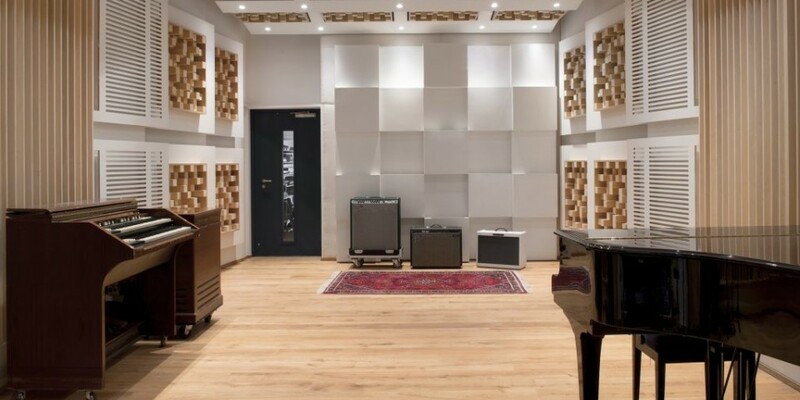 Red Bull Studios Paris, France. 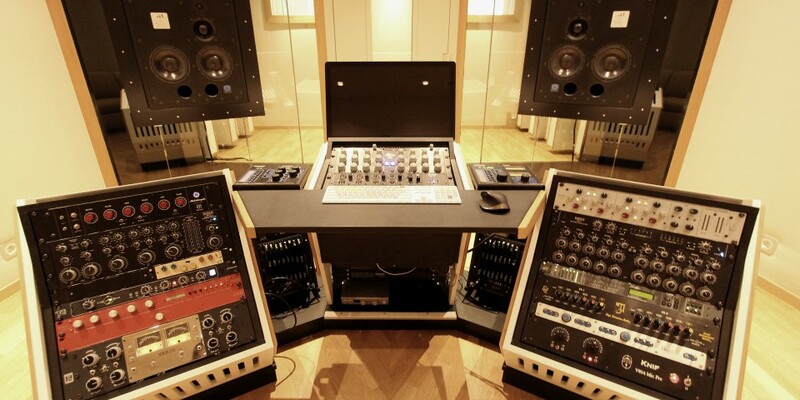 Zino Mikorey Mastering, Berlin, Germany. 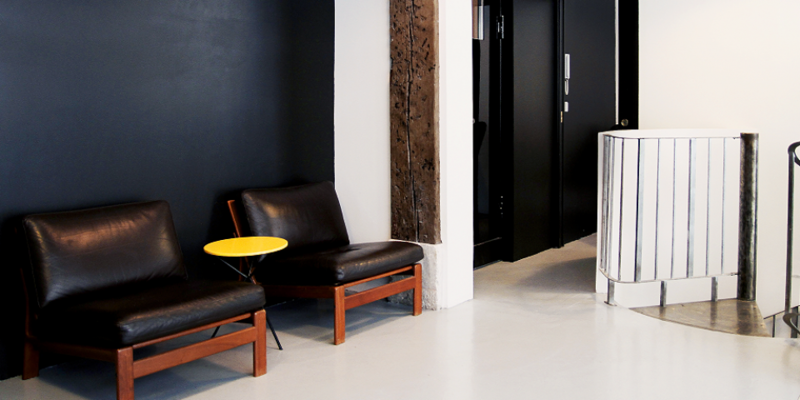 Studio la Savonnerie, Brussels, Belgium. 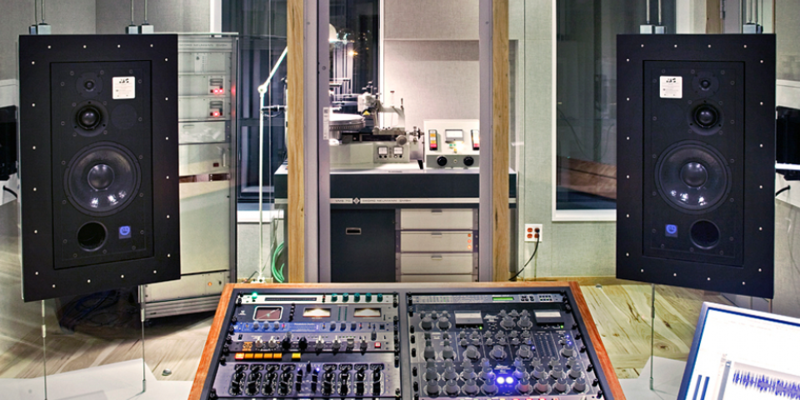 Dave Collins Mastering, Los Angeles. 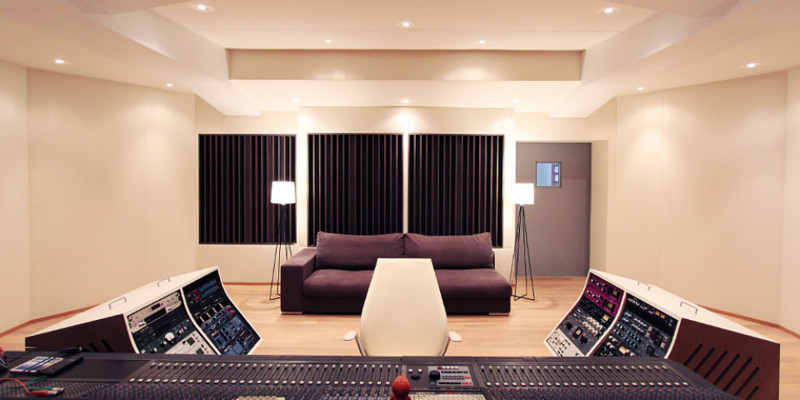 Bonati Mastering, Brooklyn, NY., U.S.A.
Noisia Studios, Groningen, The Netherlands. 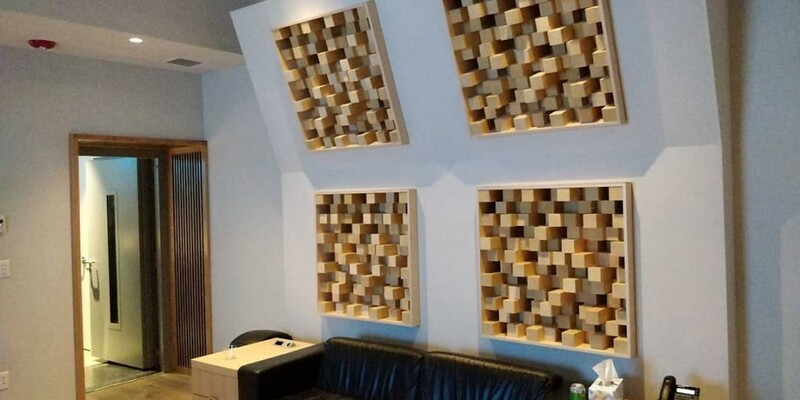 Noisia Studios, Nik Roos Room, Groningen, The Netherlands. 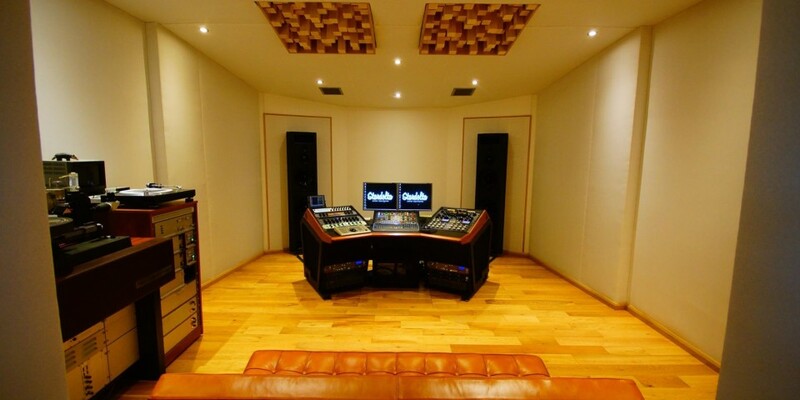 Matthew Gray Mastering, Brisbane, Australia. 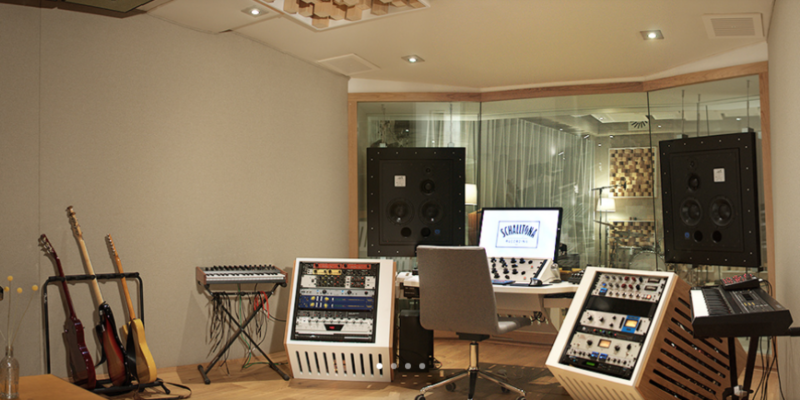 Benzene Music Post-Production, Paris, France. 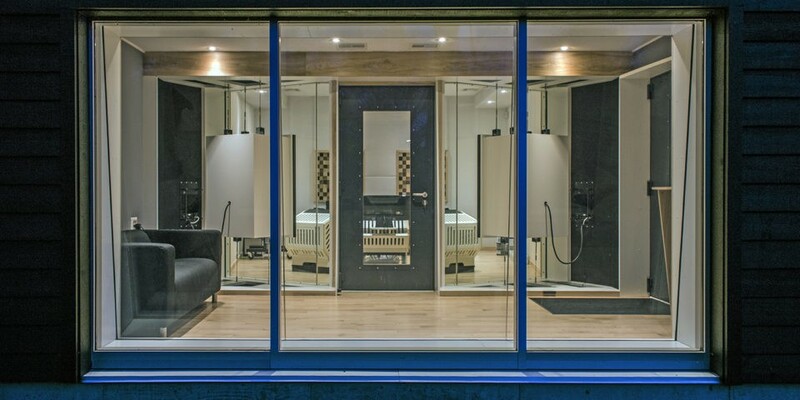 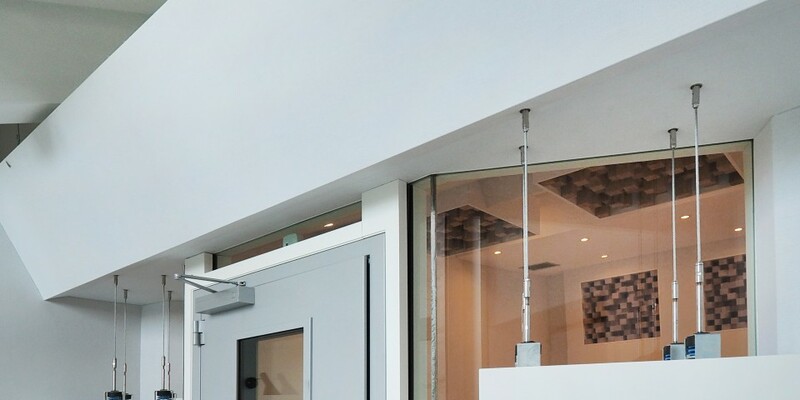 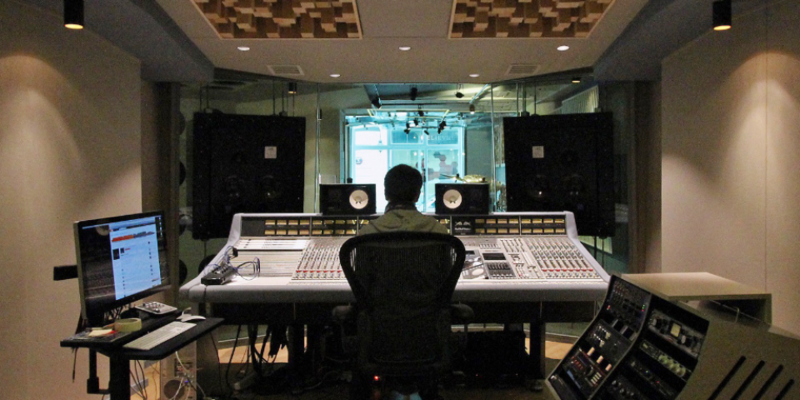 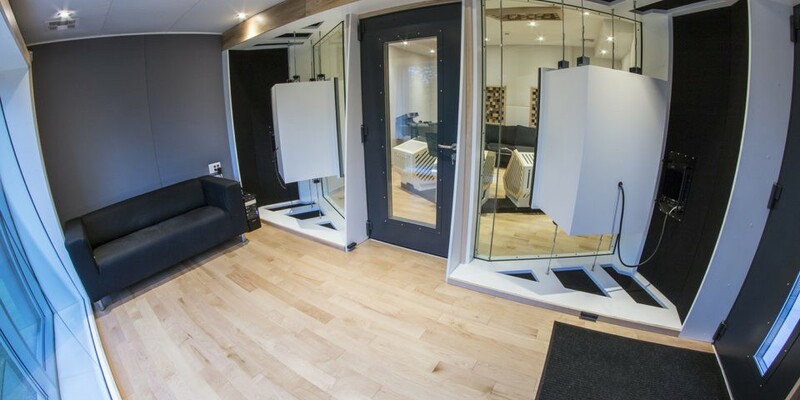 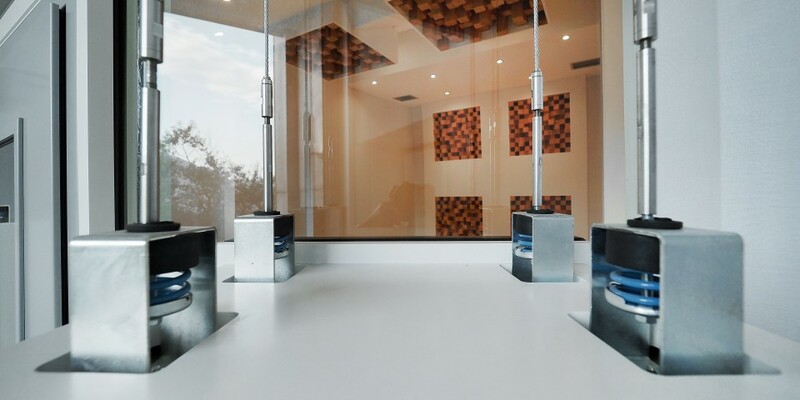 Northward Acoustics is a high-end acoustics engineering and consulting company specialized in the design and installation of professional studios & facilities for the Recording, Mastering and Broadcast industries as well as speaker manufacturers and test laboratories. 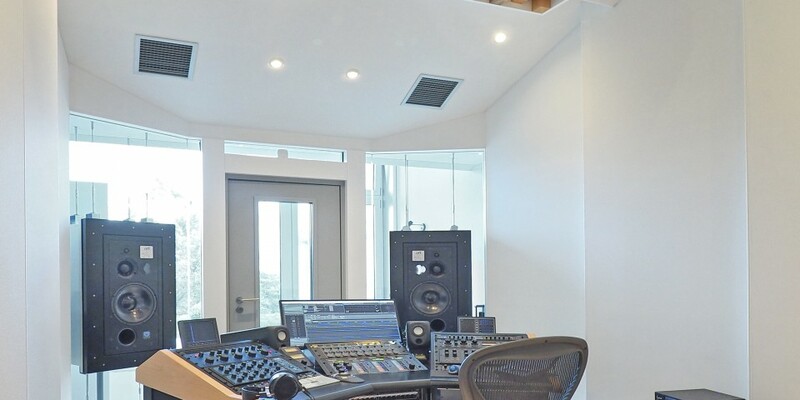 Northward was recently commissioned by Engineer Alexandre Guidi to design his new ground-up FTB recording studio in beautiful Bastia, Corsica, around in-glass ATC loudspeakers. 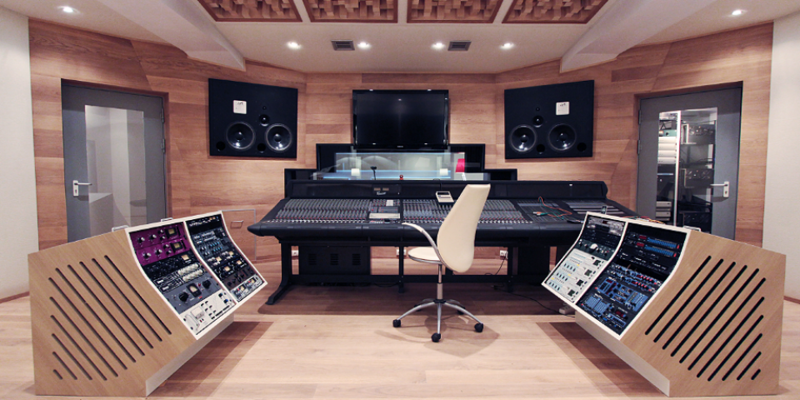 Northward was recently commissioned by Benzene Music to design their new 7.1 auditorium in Paris, France around ATC loudspeakers. 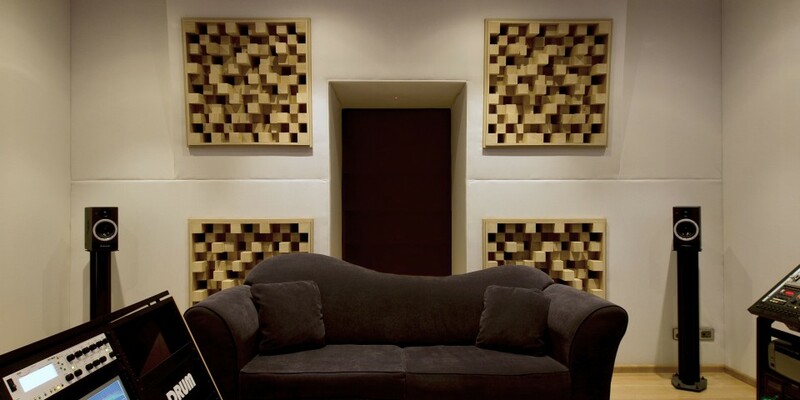 Q4/2018 | No design slots available. 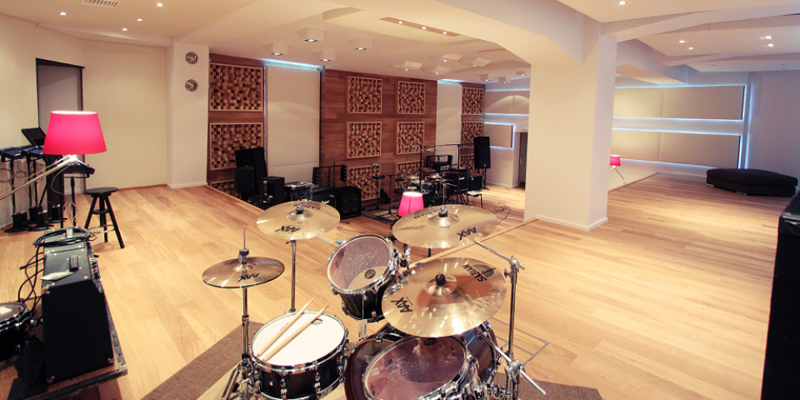 We're full! 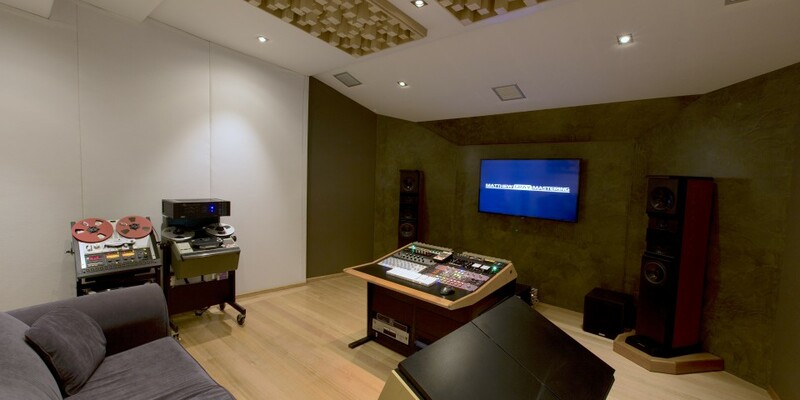 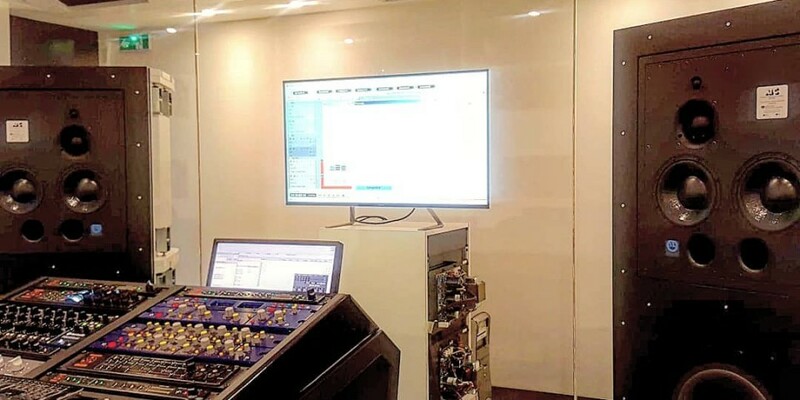 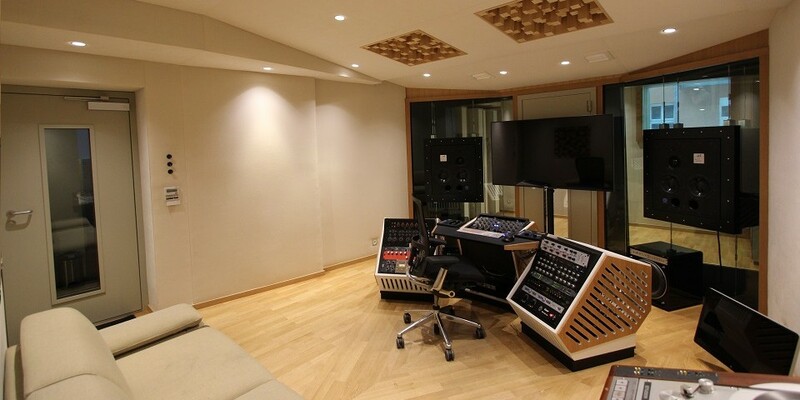 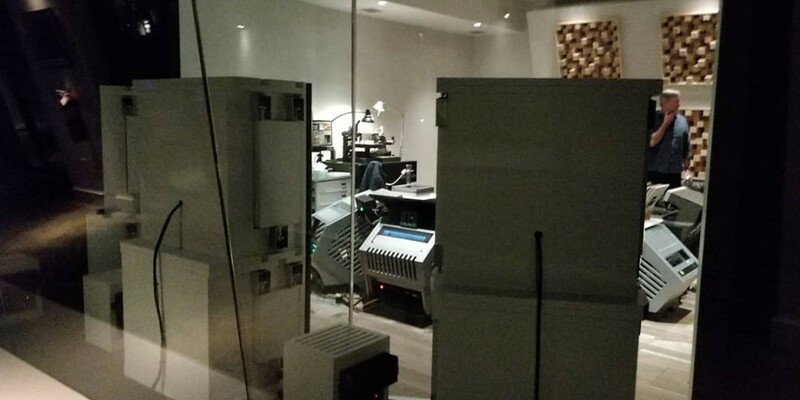 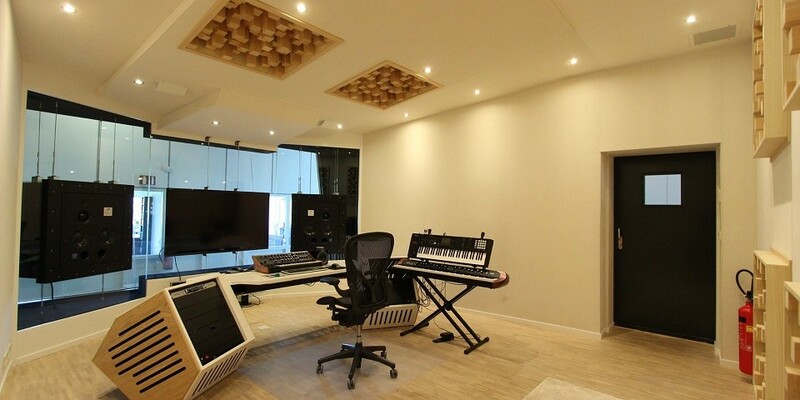 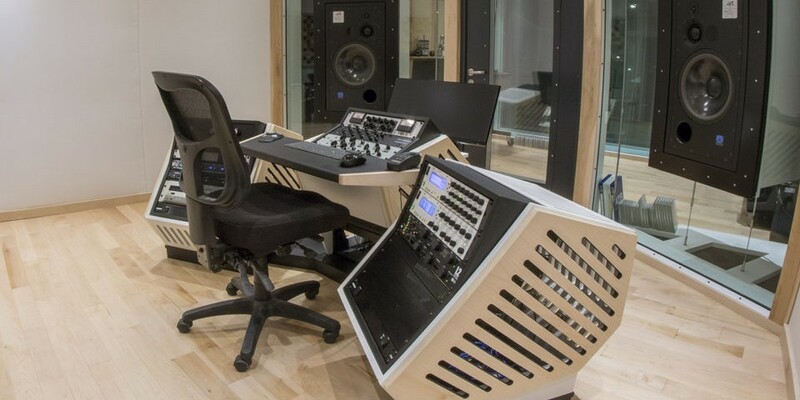 Northward was recently commissioned by Producer/Mixer Eduardo Vinhas to design his new ground-up FTB recording studio in Lisbon, Portugal, around in-wall ATC loudspeakers. 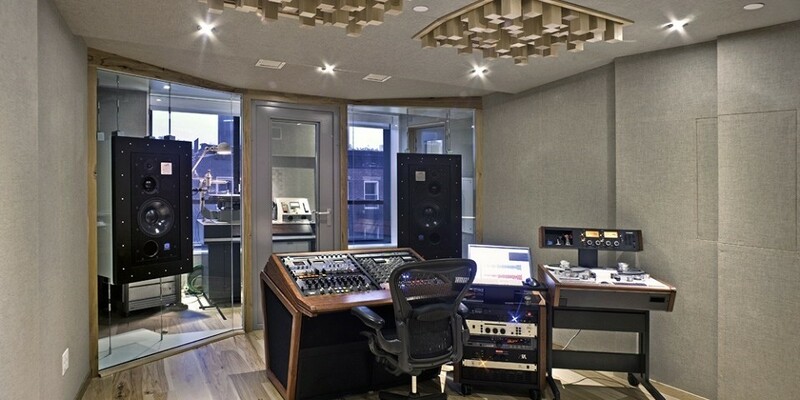 Northward was recently commissioned by Dave McNair to design his new FTB Mastering Suite in Winston-Salem, NC, U.S.A.
Northward was recently commissioned by Producer/Mixer Tony Espinoza to design his new ground-up multi-rooms FTB recording, mixing and mastering facility near San Francisco, CA, around in-wall ATC loudspeakers. 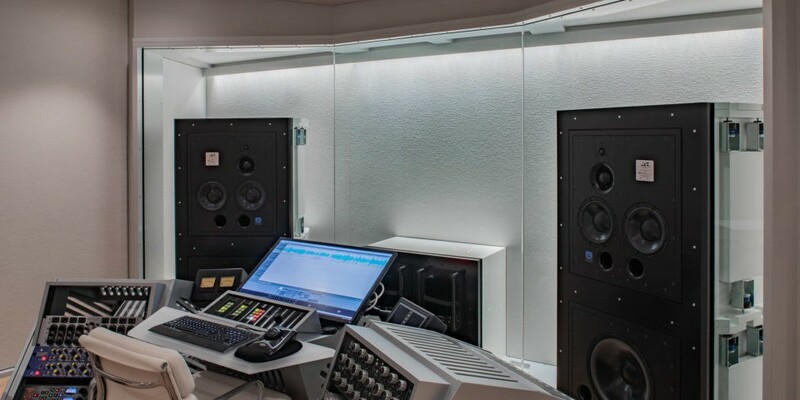 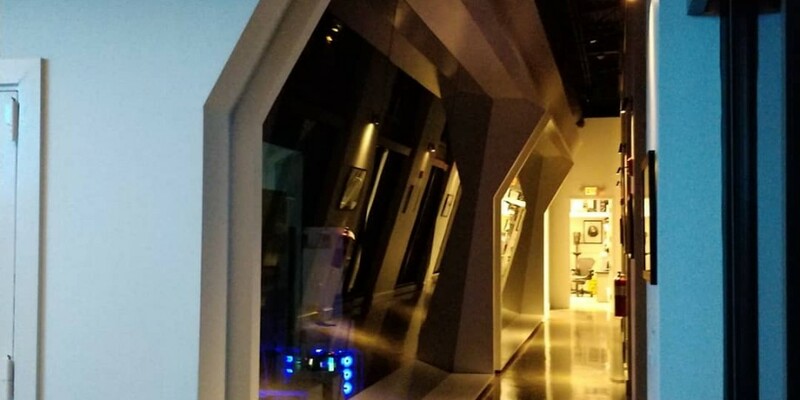 Northward was recently commissioned by Artist & Producer Zedd to design his new private facility, ground up FTB Control Room and Edit Room in Los Angeles, CA, around in-wall ATC 110 A SL loudspeakers with Custom stereo ATC 15" subwoofers (1xL & 1xR). 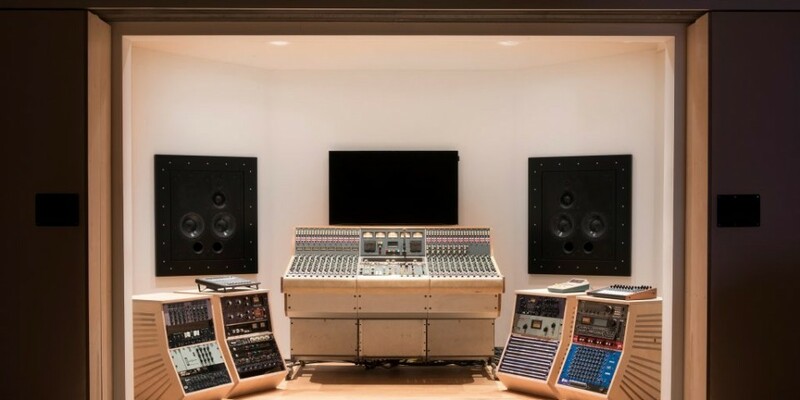 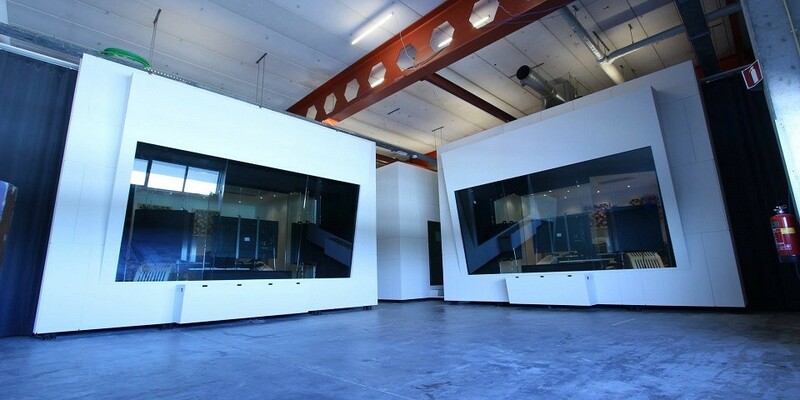 Northward was recently commissioned by Telegraph Mastering to design their new ground up FTB Mastering Suite in Portland, OR, around in-wall ATC 110 A SL loudspeakers. 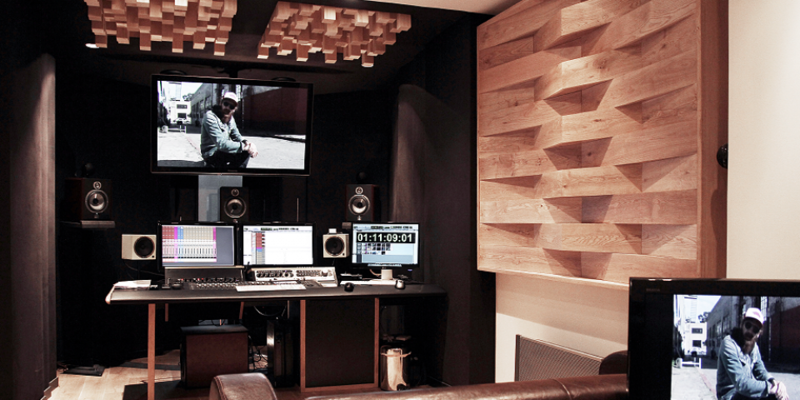 Q4/2017 | Bunker Studios Brooklyn, Alex De Turk . 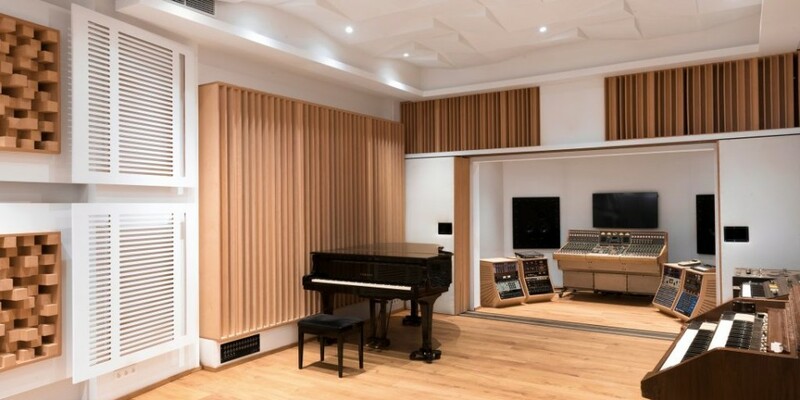 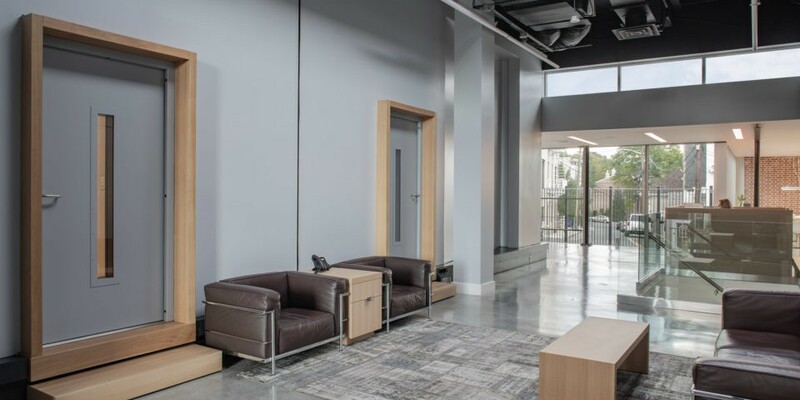 Northward was recently commissioned by Bunker Studio to design a ground up FTB Control room and a ground up FTB Mastering suite around in-wall ATC 110 A SL loudspeakers in their Williamsburg facility. 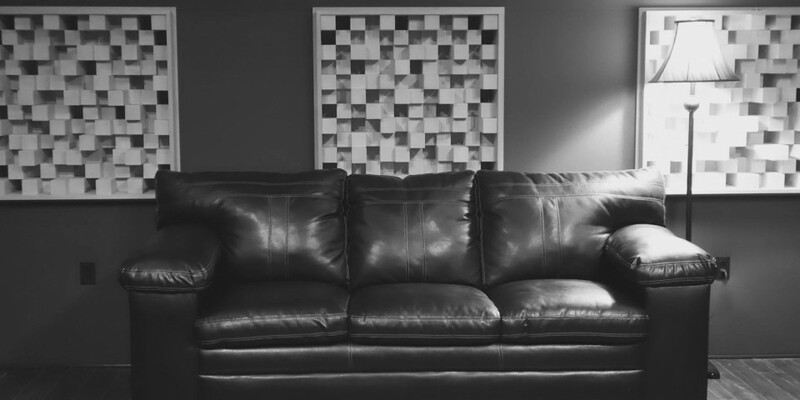 Q2-Q3/2017 | No design slots available. 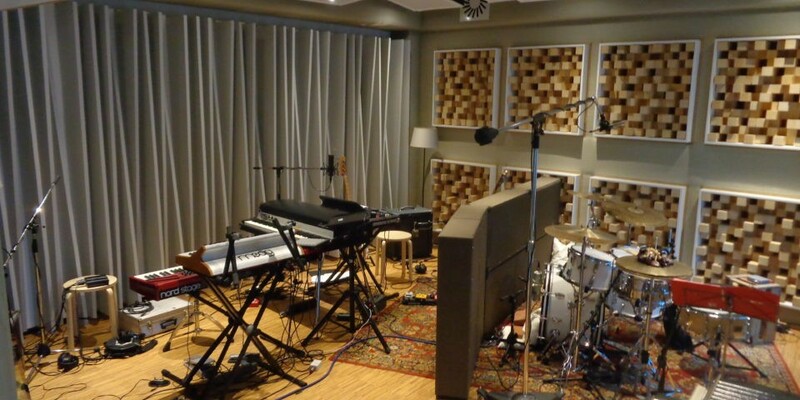 We're full! 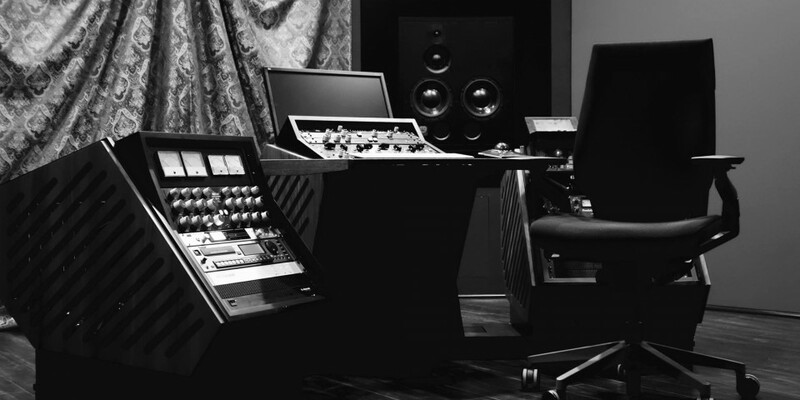 Q1/2017 | Sterling Sound Mastering NY & Nashville. 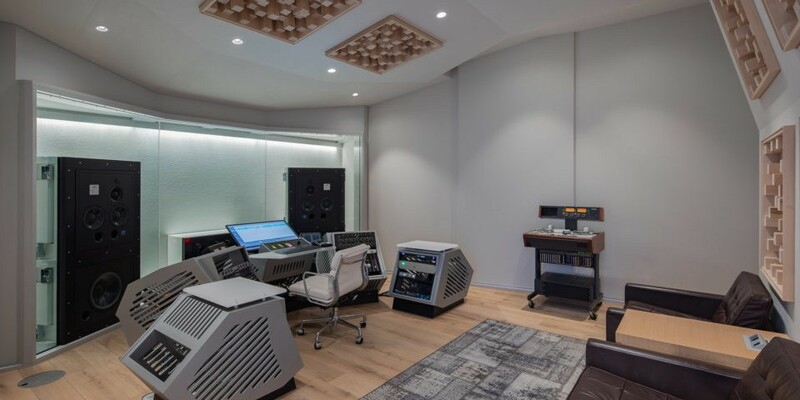 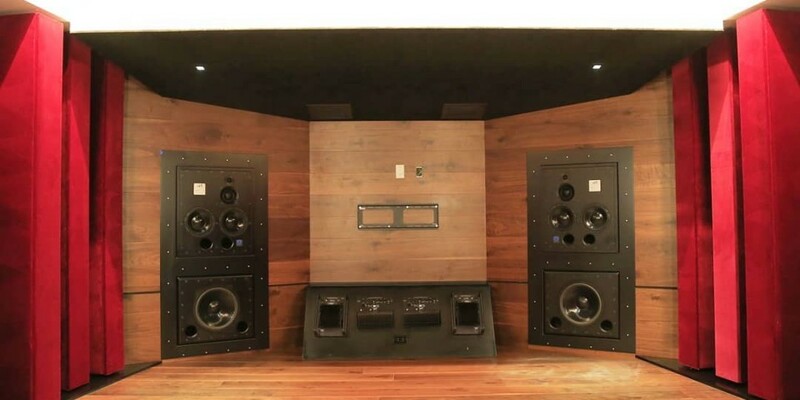 Northward was recently commissioned by Sterling Sound Mastering to design their new ground up multi-rooms FTB Mastering Facilities in NYC, NY and Nashville, TN, around in-glass ATC 110 A SL with Custom stereo ATC 15" subwoofers (1xL & 1xR).